Woot! 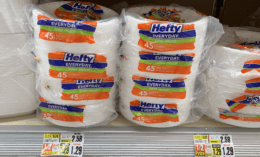 Another great deal. 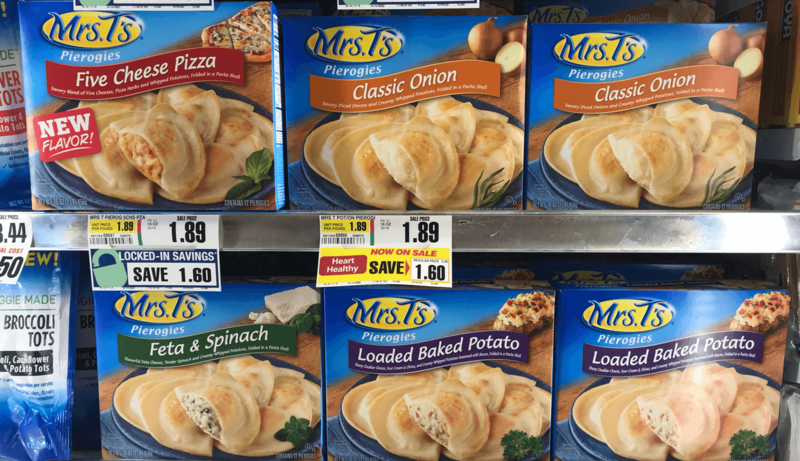 Through 9/8, ShopRite has Mrs T’s Pierogies on sale for $1.89.